The New Jersey DOT – Asset Management Plan is available here. New Jersey DOT's TAMP addresses plans for the management of the condition and performance of the agency's resources, including an asset management strategy and tactical plans. The plan documents the inventory of assets as well as investments. The agency hopes to develop their financial and life cycle management strategies, and to continue to build upon and improve their planning activities. 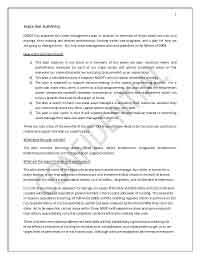 This document includes the following sections: Communications and Reporting, Data Management, Financial Plan, Future Demand, Introduction, Inventory and Condition, Investment Strategies, Process Improvements.